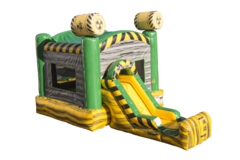 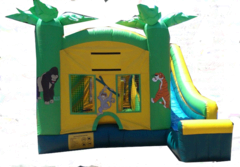 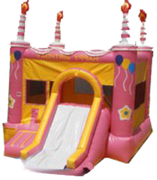 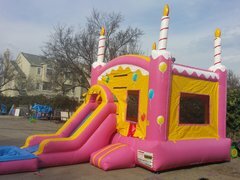 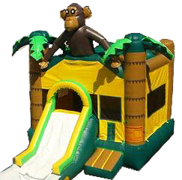 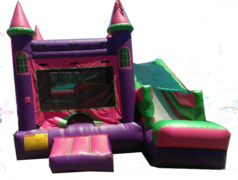 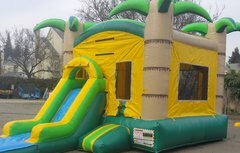 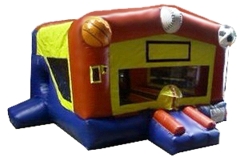 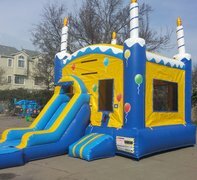 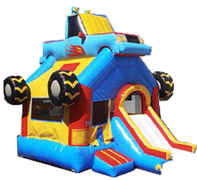 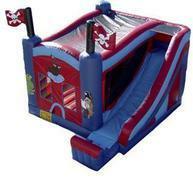 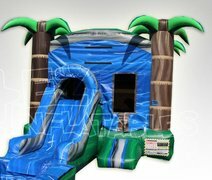 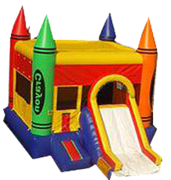 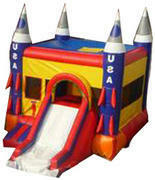 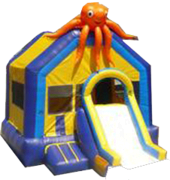 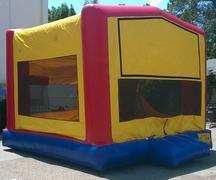 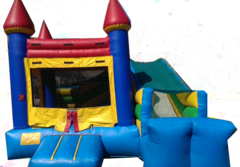 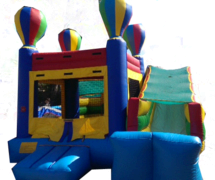 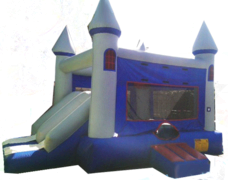 All Bay Area Jump Modular jump rentals can be customized with one of the many theme or character panels available. 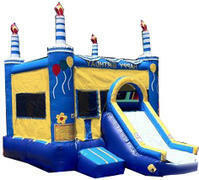 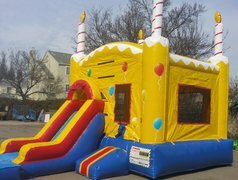 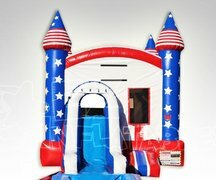 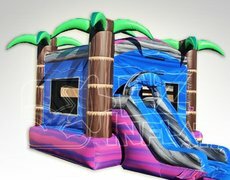 Just pick your favorite jump design and select the custom panel perfect for your party or event. 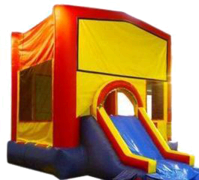 The jumps offered below that are noted as "Mod" can be customized with your favorite panel.